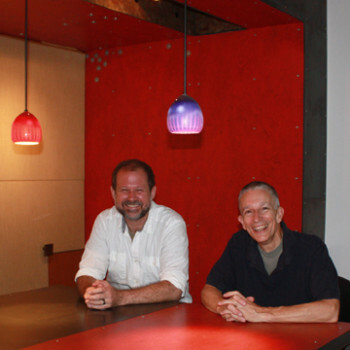 ARABEIT studio » with Daniel E. Snyder, Architect, P. C.
The projects by Daniel E. Snyder, Architect, P.C. are presented here with the gracious consent of Daniel E. Snyder, AIA. Thagne Schreyer, AIA, principal of Arabeit Studio LLC, played a significant role in either their design or construction administration or both while employed and mentored by Dan. We feel confident about presenting them as representative of the quality and thoughtfulness of this fledgling firm’s future work as it carries on the hard-earned tradition of contemporary and rigorous design.